It is been widely known that the Value Added Tax (VAT) rate will be 5%, and recently, there is another tax that has been introduced—the Excise Tax. 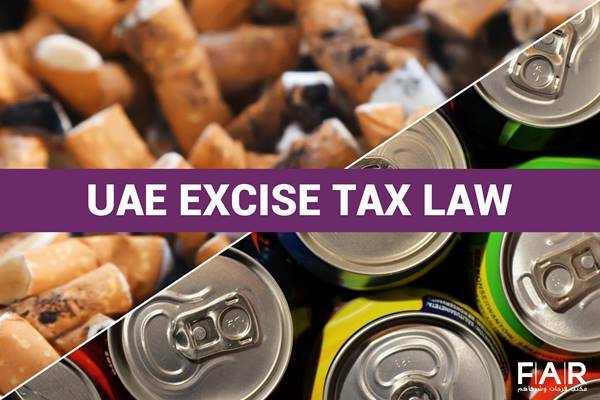 Excise Tax will be applied on tobacco, energy drinks, and carbonated drinks. The rates of each are 100%, 100%, and 50%, respectively. The latter is expected to affect consumers in a way that will encourage them in opting to lean on healthy lifestyle, citing that health problems have been noted in the country, such as cancer and obesity. One of the government’s goals is to eradicate these or at least lessen them in the country. Carbonated drinks are those beverages that have carbon dioxide dissolved in them. Examples of these are Pepsi, Coca-Cola, Fanta, etc. Other things such as concentrations, powder, gel, or extracts that are produced for concocting them into carbonated drinks are also covered in the list. However, the exception for this is the flavored water. Schedule 24 of the GCC Common Customs Tariff has all the entries that encompassed tobacco and tobacco products. Energy drinks are those products that are marketed to have physical and mental enhancement. These drinks have stimulant drugs that increase alertness. The following comprises the list of energy drinks: caffeine, taurine, ginseng, and guarana. Products with the same effects as the precedents are also considered as one. Other things such as concentrations, powder, gel, or extracts that are produced for concocting them into energy drinks are also covered in the list. At What Point Will a Businessman Be Charged for Excise Tax? Products are usually charged during its released for consumption. With regard to this, the producer, manufacturer, or importer of the aforementioned goods will have the Excise Tax be collected from them when they’ve been released for consumption. Excise Tax is refunded in some cases in the prevention of collecting the Excise Tax twice in one supply chain (e.g., raw tobacco will have Excise Taxes and even when it’s been manufactured into cigarettes). What is the Rate and Method of Charging Excise Tax in UAE? Excise Tax in GCC will be imposed using the Ad Valorem Excise Tax. How to Get Prepared for Excise Tax? The Federal Tax Authority (FTA) has released some information regarding the imminent implementation of the Excise Tax, which will be on the 1st of October this year. 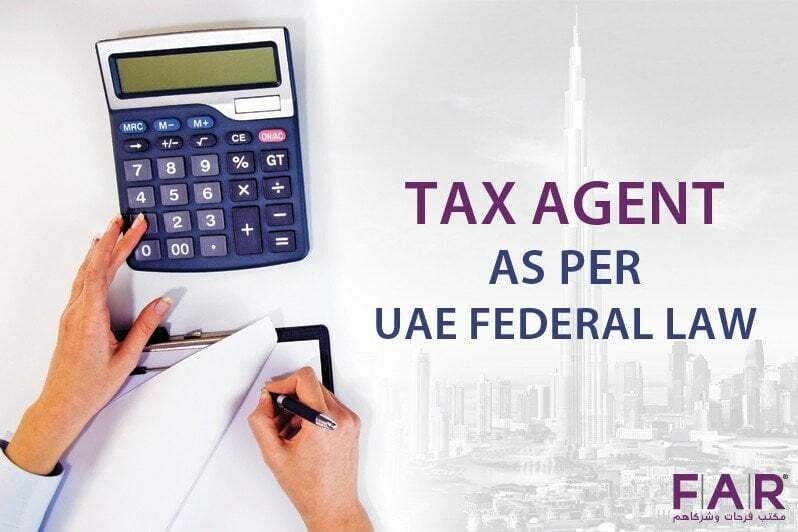 It is of essential to be aware of this information to help you and your business tackle the new concept of Excise Tax in UAE. If non-compliance is found during audits of FTA, which they have an authority to do, the business will be subject to penal measures. The Executive Regulation of the Federal Decree-Law Number 7 of 2017 or the Excise Tax Law will give a period for the tax payment. Before a manufacturer decides to remove its locally produced goods from its place of production, the said manufacturer is responsible for the remittance of the Excise Tax to the tax authorities. Before imported goods are removed from the customs area, it is necessary for the importer to remit the Excise Tax to the tax authorities. On a monthly basis, it is expected that Excise Tax returns are filed electronically. Within 15 days of the filing, the amount stated shall be paid to the FTA. Stockpile is defined as a bulk supply that is stored for future use. Hence, a stockpiler is someone whom or a business that is keeping plenty of excise goods. This is done for business purposes and it cannot be proven that they have paid the excise tax on those products. A business that is not considered as a stockpiler is not accounted to pay for the products’ excise tax that they possess before the excise tax is implemented on 1 October. However, there are more details that can be used in order to distinguish if a business is a stockpiler—excise tax executive regulations. The excise tax is for every business that is part or planning to be part of the activities that are listed above because no minimum annual income is required for the Excise Tax. Therefore, it is necessary for all businesses that fall in the categories to register before the implementation date. What is Taxable Income in UAE? 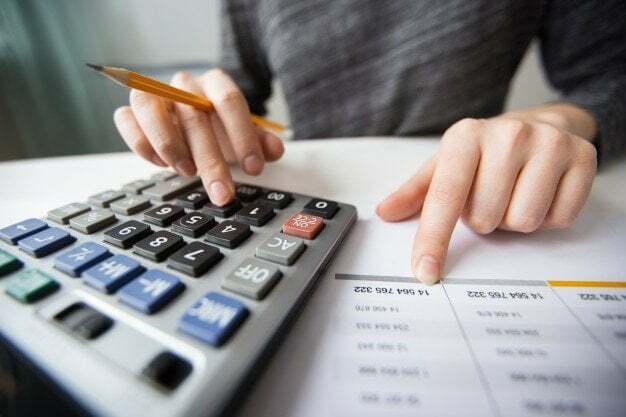 How to do VAT Calculation in UAE?